I am an Android Developer with more than 5 years of experience. Mobile Development is not only my job but also my hobby. I love challenges, improving my skills and learning new technologies. 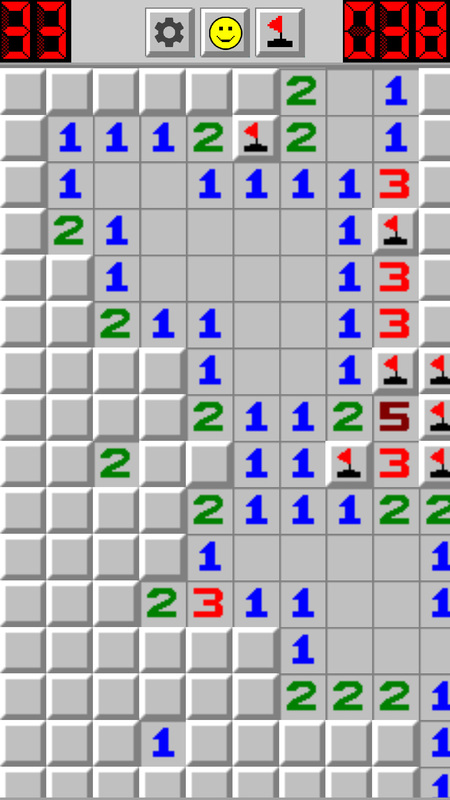 Minesweeper is a mobile version of well-known puzzle video game. 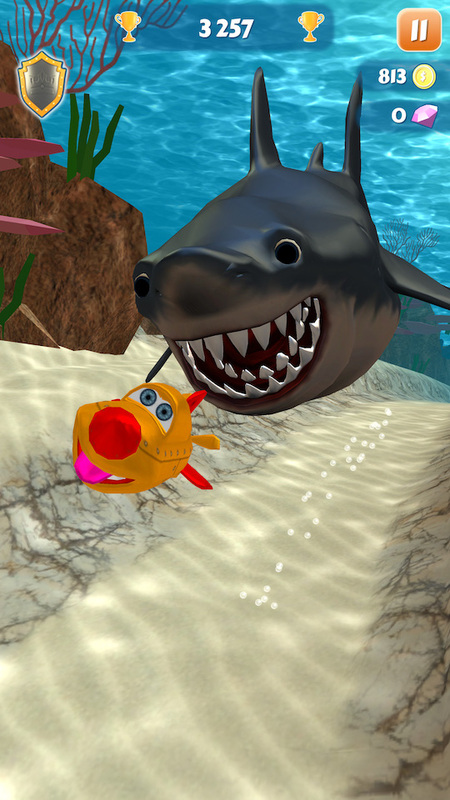 The game has more than 2,000,000 downloads and very good user reviews. 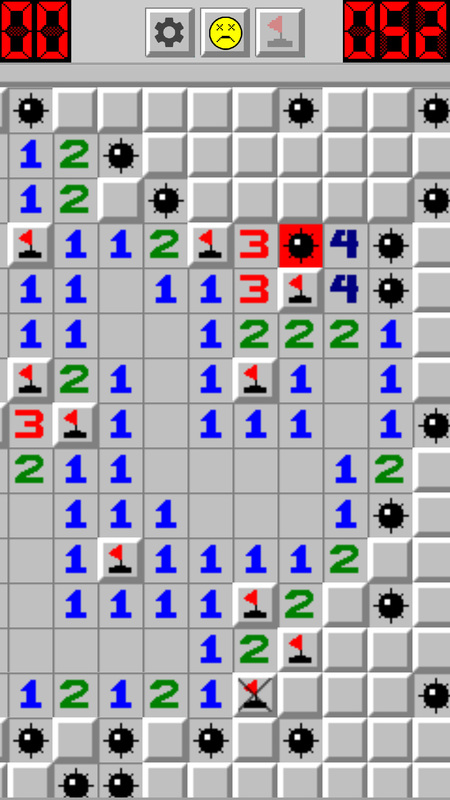 The objective of the game is to clear a rectangular board containing hidden "mines" or bombs without detonating any of them, with help from clues about the number of neighboring mines in each field. I'm closely monitoring the app with tools like firebase analytics to better understand how users use the app and crashlytics to quickly detect new issues. 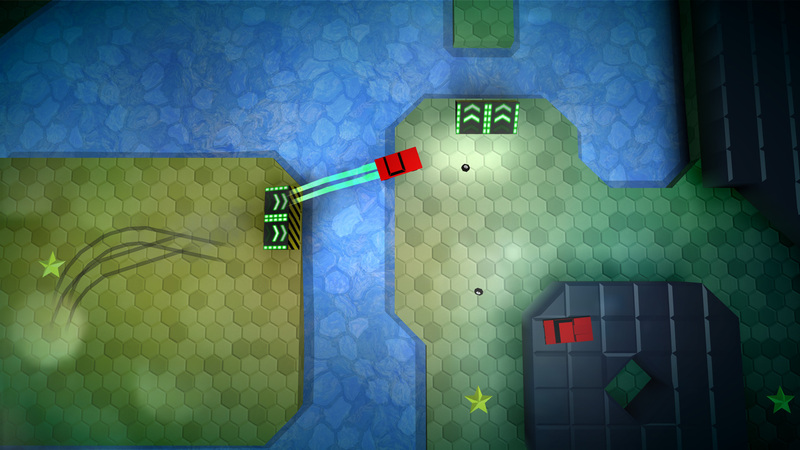 I'm using A/B testings and staged rollouts before publishing major changes and new features I'm still working on. The last major feature I've added to the app was Google Play Instant, people can tap to try an app without installing it first. 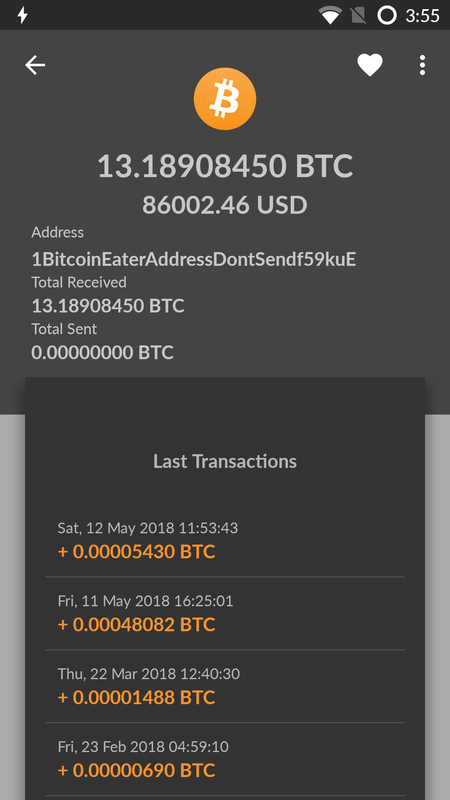 Wealth Check allows you to check balance an history of any bitcoin wallet. Just scan bitcoin address QR code to see all important informations like bitcoin balance, fiat balance by current conversation rate, transactions history, etc. 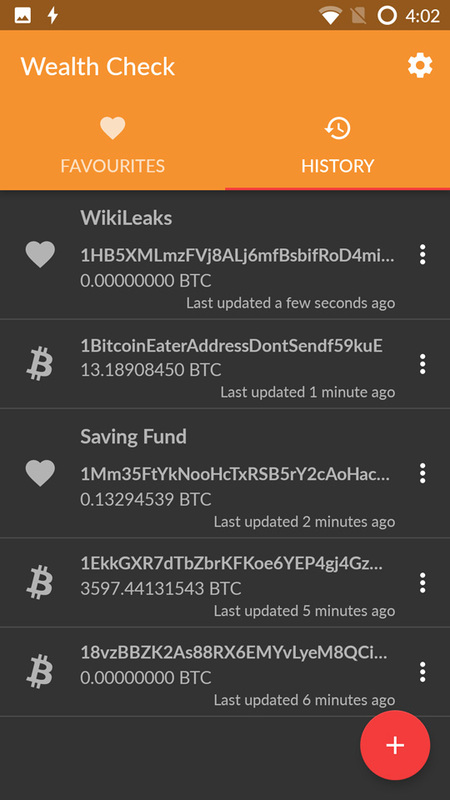 All scanned wallets are safely stored on your phone for offline access. 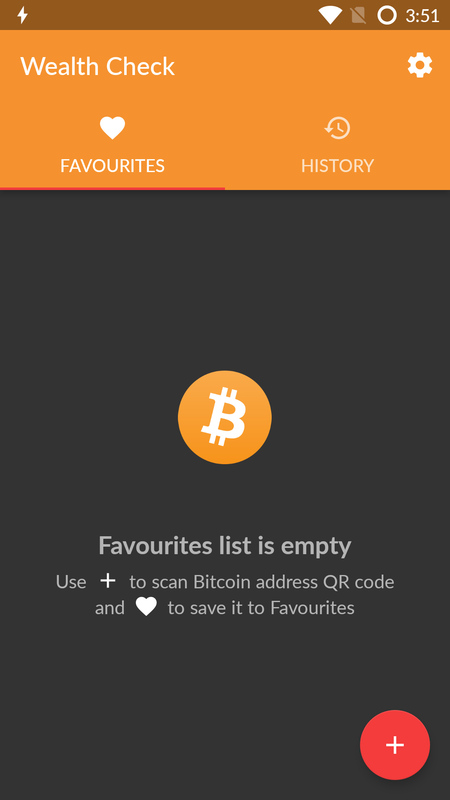 You can sort wallets in the favorites list. The app is written mostly in Kotlin programming language. It's my open source project and the source code is available on GitHub. I have chosen MVVM pattern for main app structure. I have implemented part of Android Architecture Components and libraries like RxJava, Retrofit, Dagger 2, Moshi, etc. Feel free to contribute. 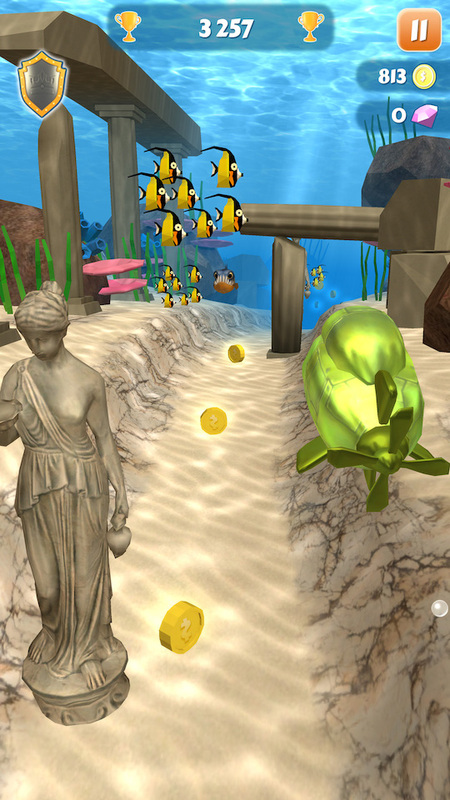 Submarine Dash is a 3D arcade game designed for Android and iOS mobile devices. 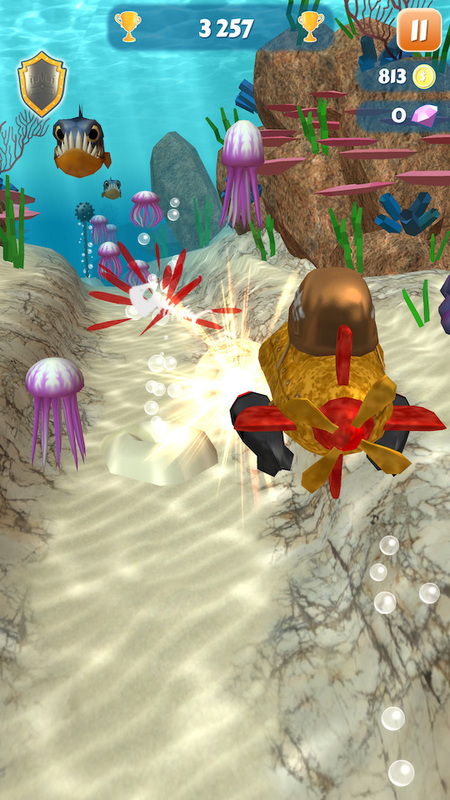 The player leads small submarine to explore the ocean and collect lost treasure. Just Turn Right is a 3D puzzle-casual game designed for Android and iOS mobile devices. 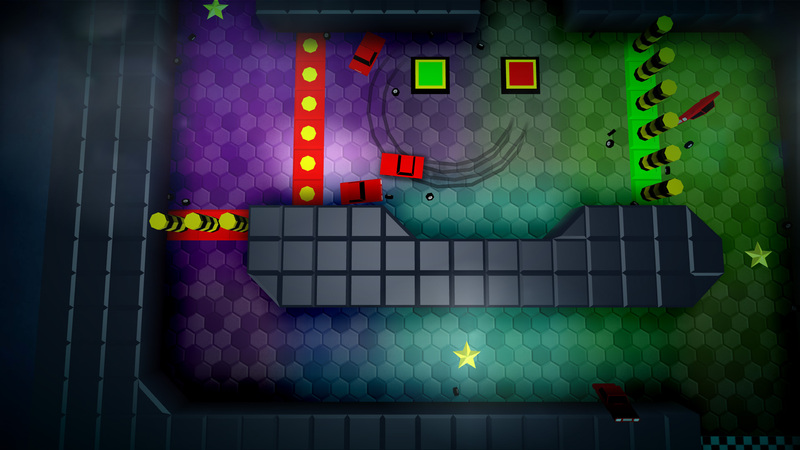 The main features of the game are one-finger control, demanding puzzles and fast and challenging gameplay. 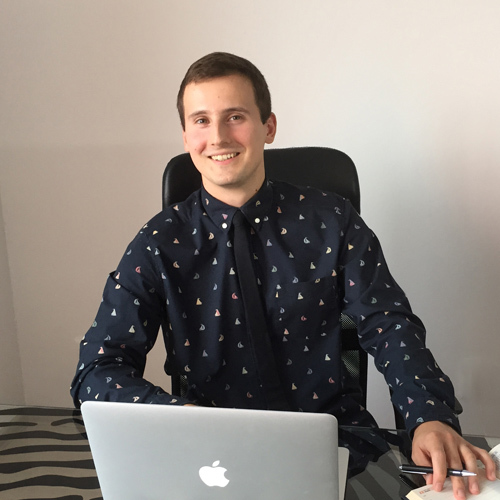 I founded Verusoft to be able to work on my own ideas in a more professional way. The company is focused mainly on mobile development. I released many successful mobile apps and games with more than 3,000,000 downloads and very positive user reviews. I worked as an HTML5 and Smart TV developer for OTT (Over-the-top) solutions. I participated in the development of multi-platform media application that provides audio and video content over the Internet without the involvement of a multiple-system operator (MSO) in the control or distribution of the content. I was part of a small team developing automatic invoice verification software. The software was used internally by employees of Geodis Calberson to automate and improve invoice processing. Apart from being a mobile developer, I enjoy most of my time with my family. I have a wife and baby boy named Filip. I prefer spending time outdoors, biking, swimming, and skiing. 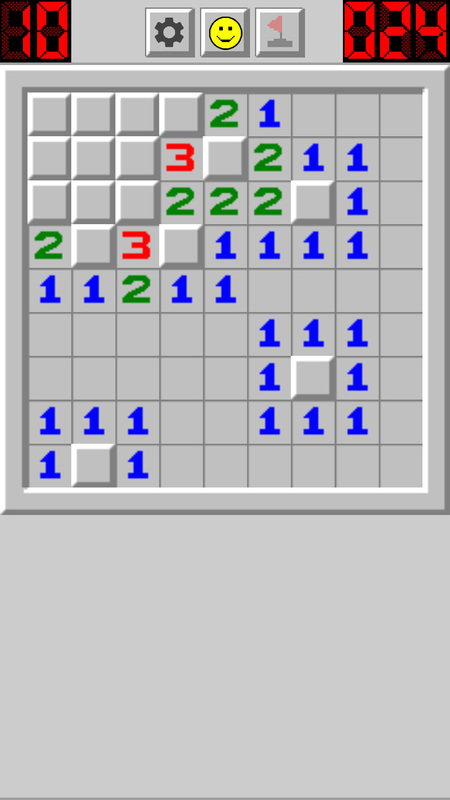 When I'm forced indoors, I spend a large amount of my free time exploring the latest technology advancements in the mobile development world.